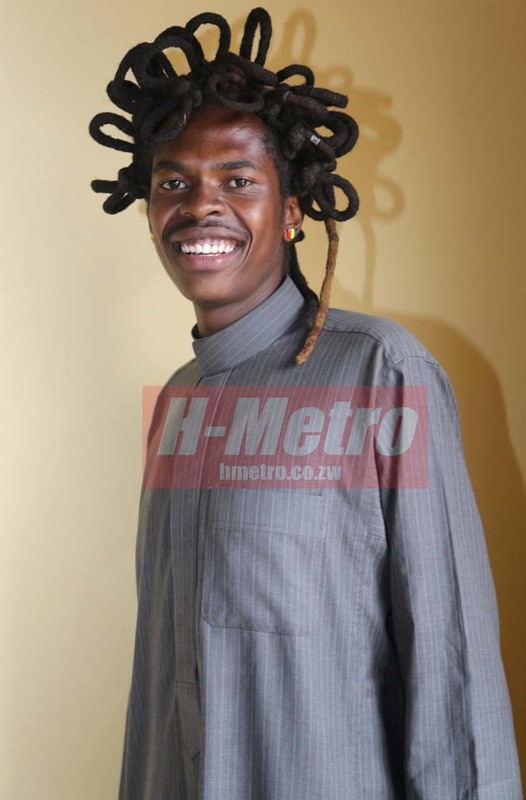 A Bulawayo-born wheel-spinner, Dag Sago â€“ real name Brigton Ndlovu – is now a proud owner of a house in Harare, thanks to African Distillers (AFDIS). The DJ, who claims to be very popular in the second biggest city, participated in the Afdis â€˜Gold Blend Think Out The Boxâ€™ promotion which started in April this year giving away various prizes. The competition requires one to buy the Gold Blend Whiskey and drop the bottle tops with an entry form in a box. 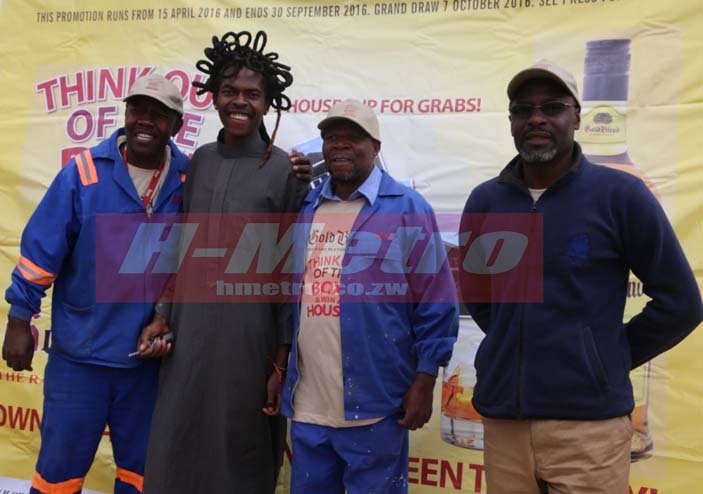 Ndlovu has won a house in Budiriro 5 during a draw, which was conducted last week. He received the house in the presence of media and officials from Afdis. â€œI love whiskeys so when I heard of the promotion I just participated and I was surprised when I was phoned that I have when I was phoned that I won a house. He added: â€œI am a DJ, I play at places like Vegas, Hawkers and a lot of clubs in Bulawayo but I am now moving to the capital.